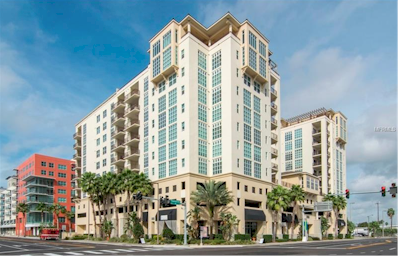 We offer the best of Channelside Urban Loft Living!! Step into this open floor plan condo with twelve foot ceilings, polished concrete floors, and exposed duct work. The upscale features you'll find in the Victory Lofts aren't just for show or limited to one or two items. Careful planning has gone into constructing a Channelside loft home with expertly crafted, aesthetically pleasing and extremely functional amenities that fit in perfectly with your lifestyle. 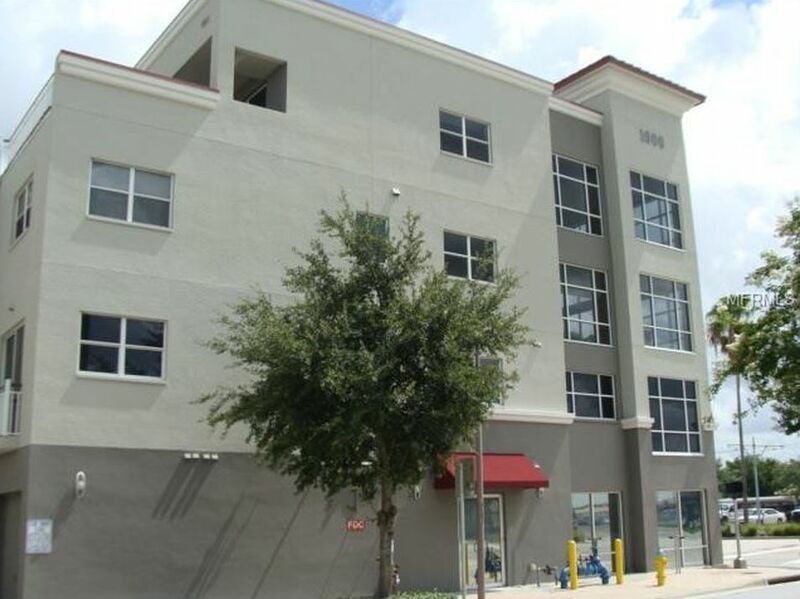 Victory Lofts in Tampa Florida offer the best of Urban Loft Living!! Step into this open floor plan condo with twelve foot ceilings, polished concrete floors, and exposed duct work. Watch cruise ships come and go through the floor to ceiling windows overlooking the port. The open and spacious kitchen offers granite countertops, stainless steel appliances, and a gas stove! 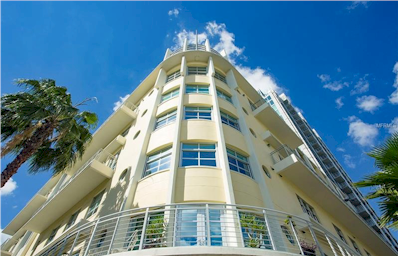 Building amenities include secure building access and secured/covered parking, fitness center, roof-top terrace and deck with a projection theater. Currently there are no listings in Victory Lofts. 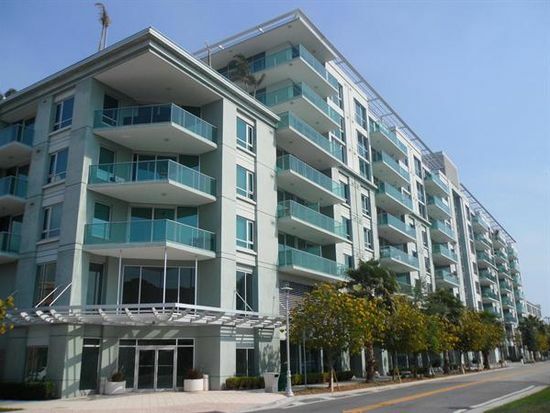 Please view these similar condominiums in your area.